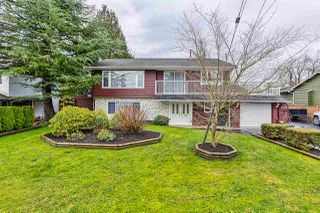 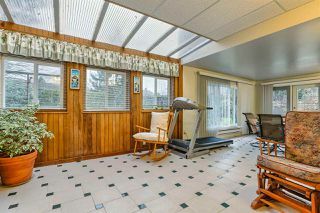 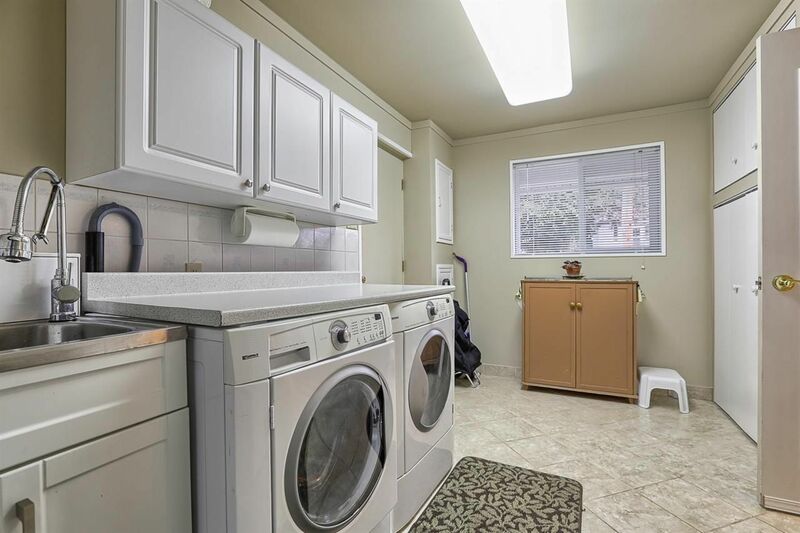 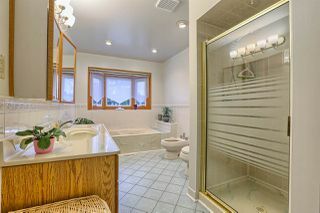 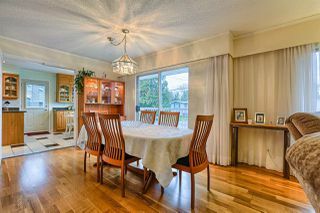 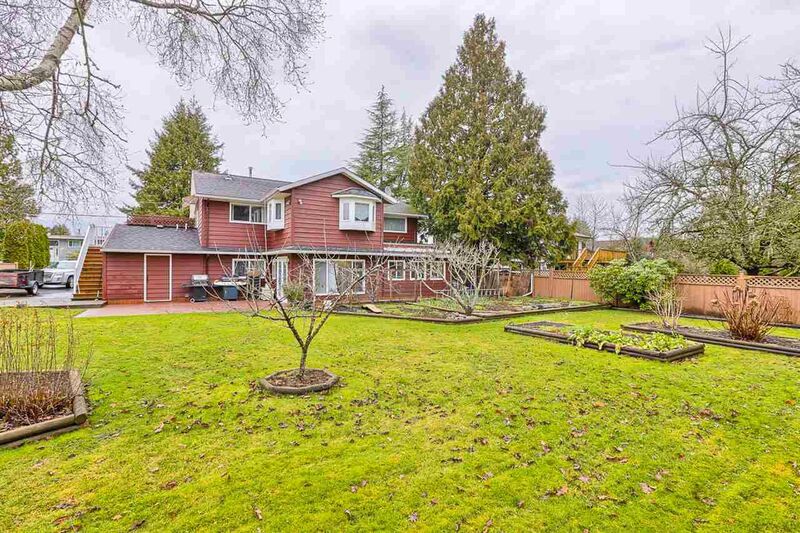 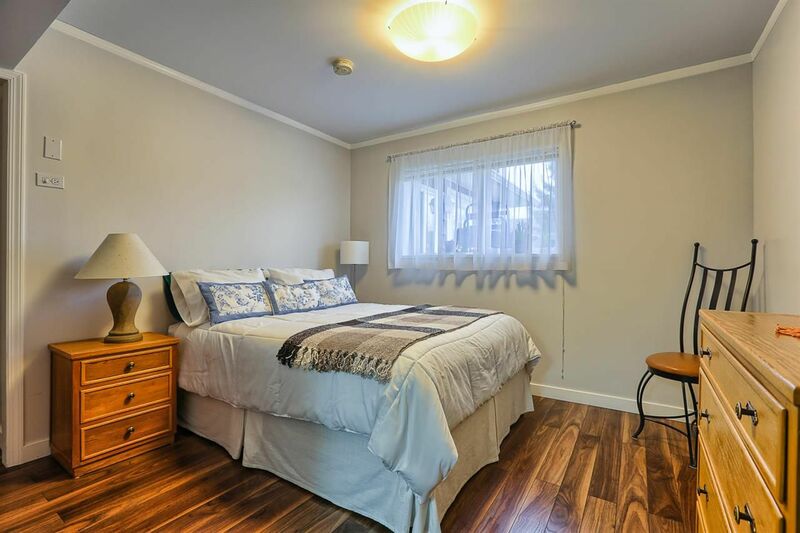 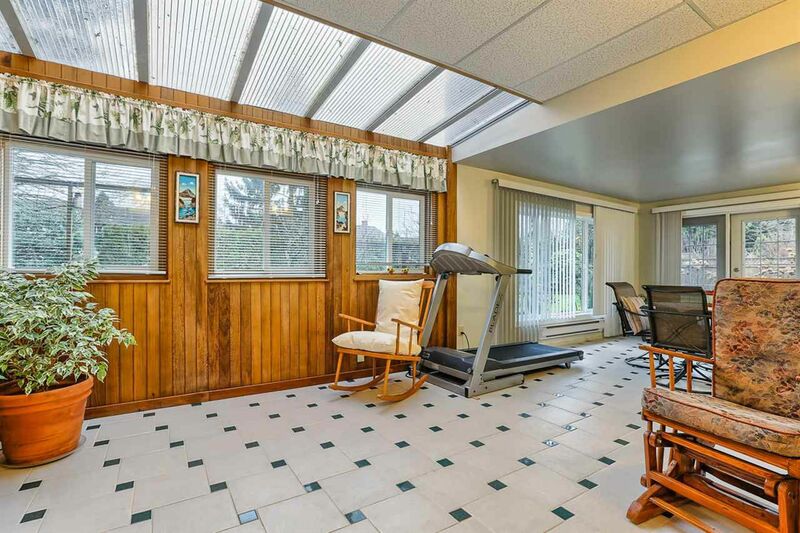 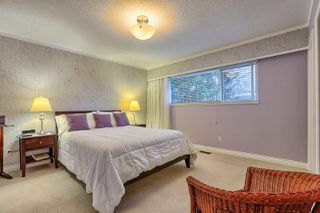 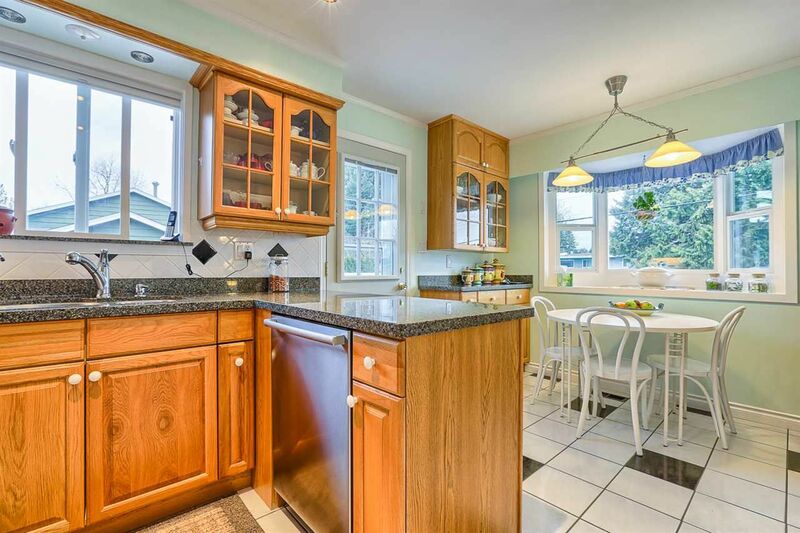 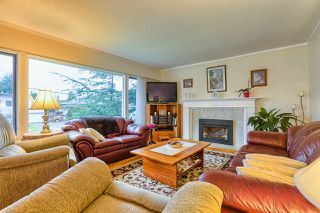 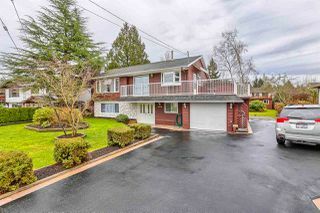 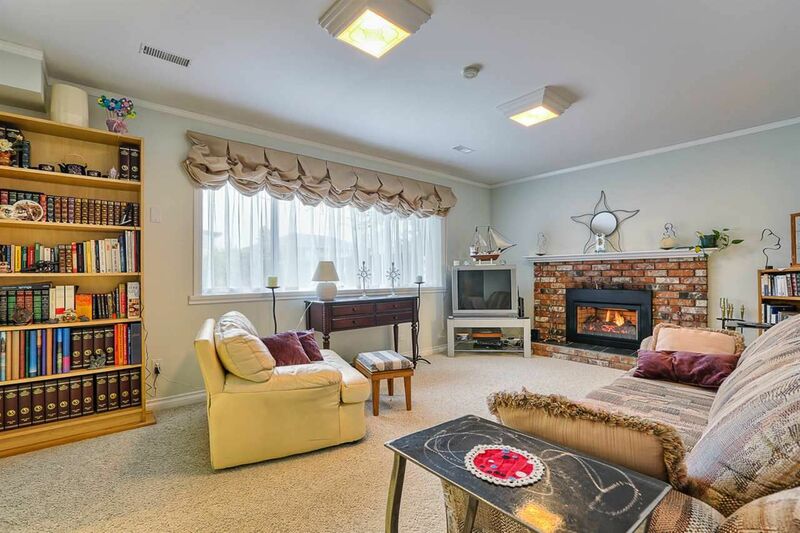 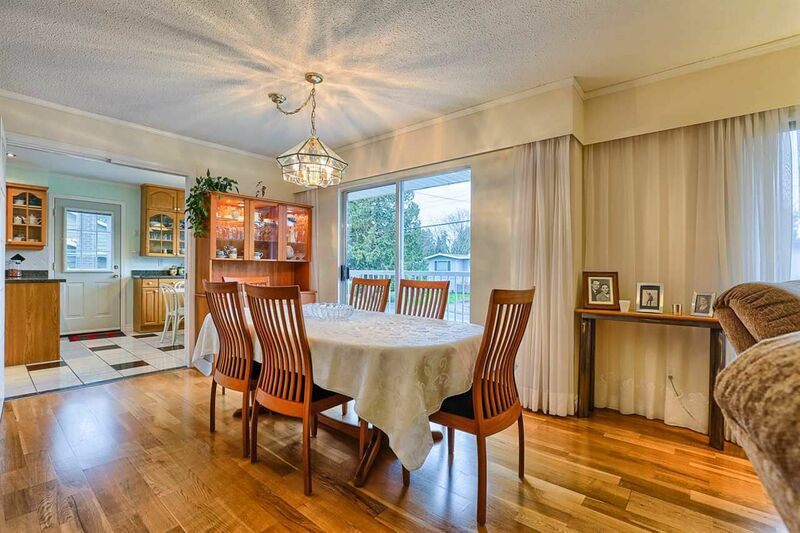 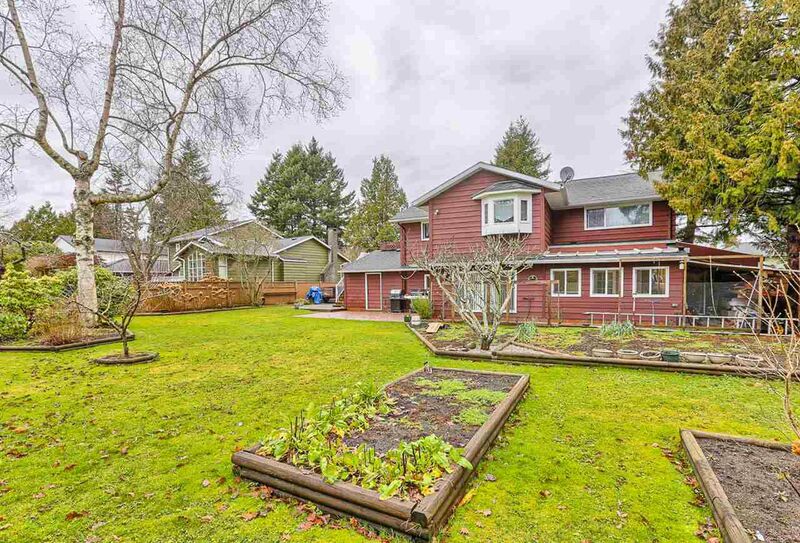 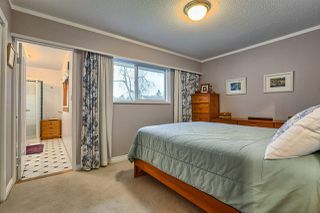 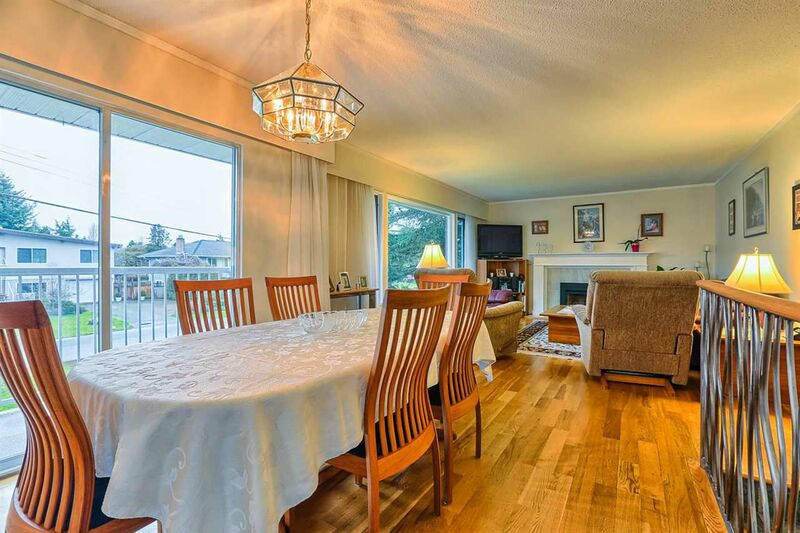 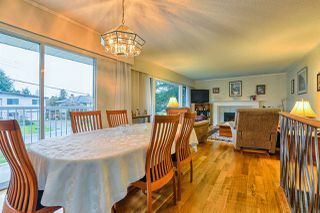 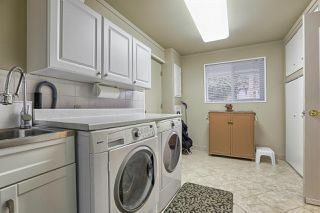 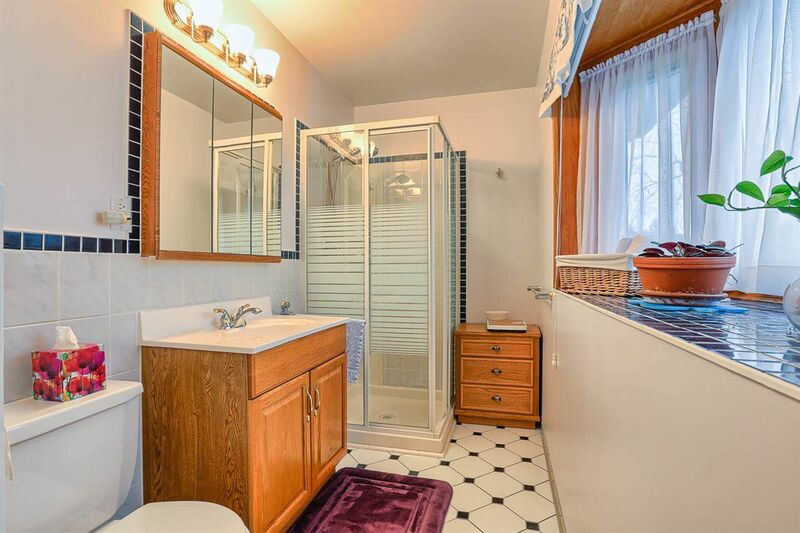 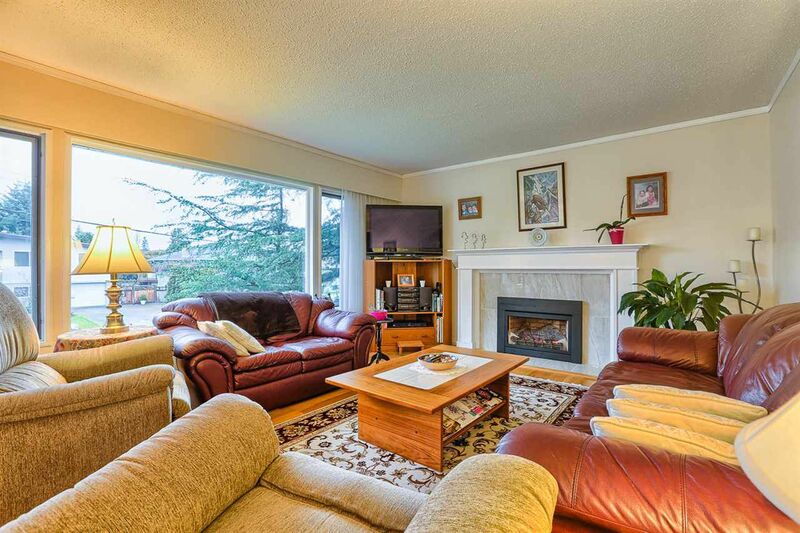 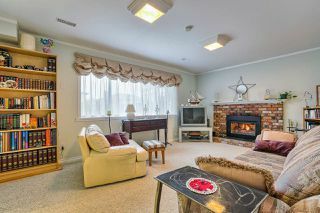 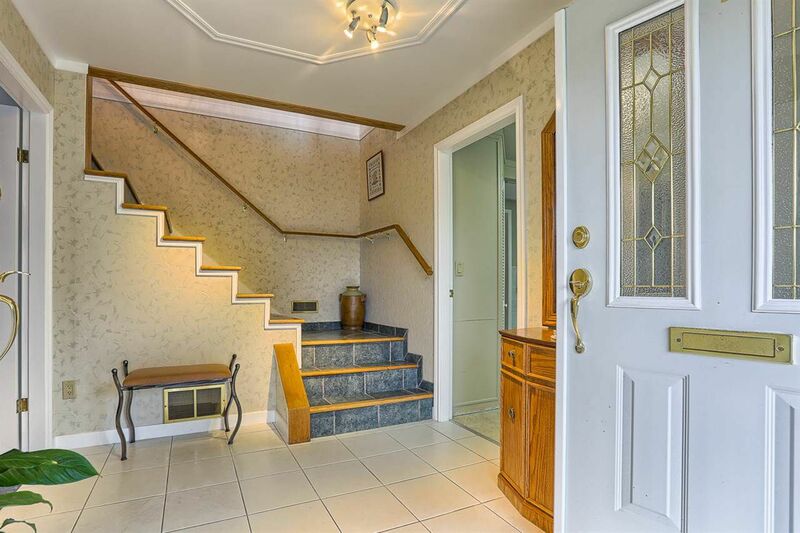 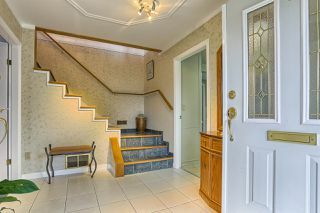 Nicely updated, well-maintained two level home in Central Tsawwassen. 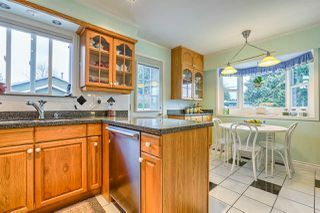 Includes newer kitchen, flooring, sunroom, two updated bathrooms, two new hot water tanks, two gas fireplaces as well as new furnace. 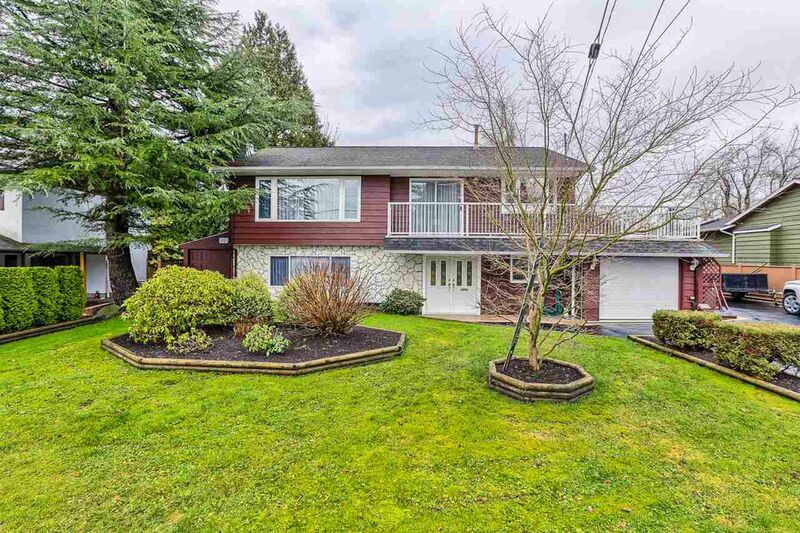 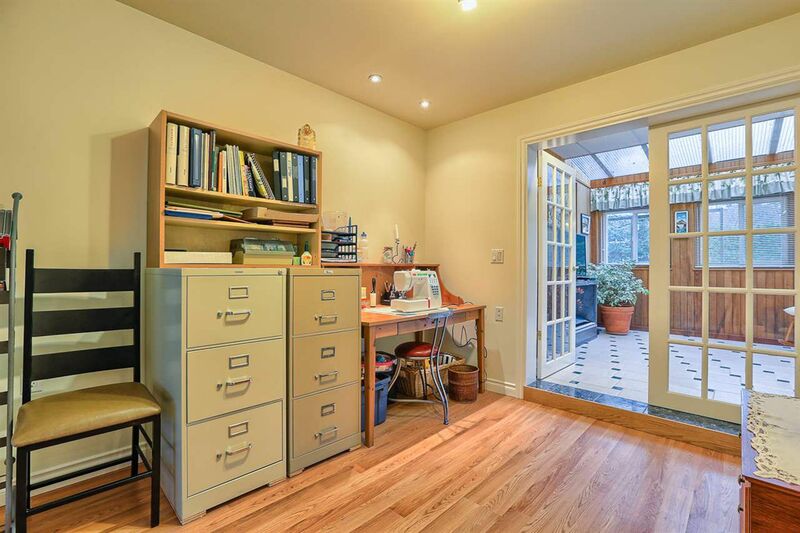 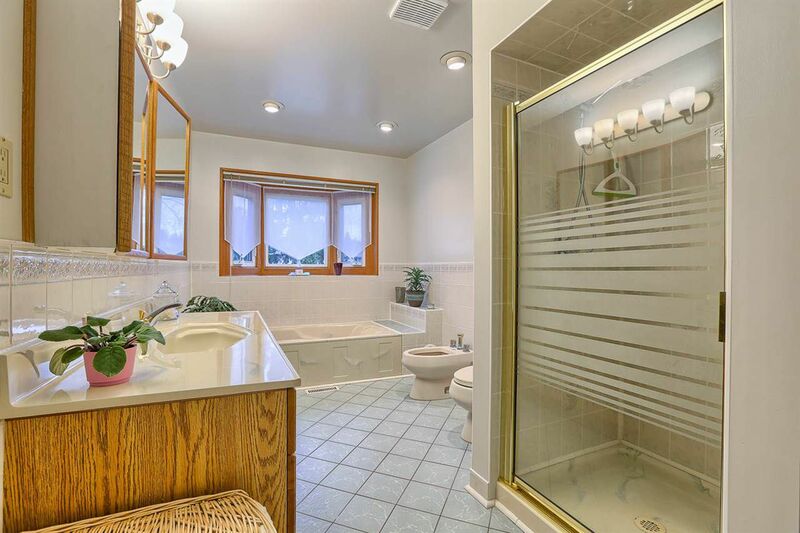 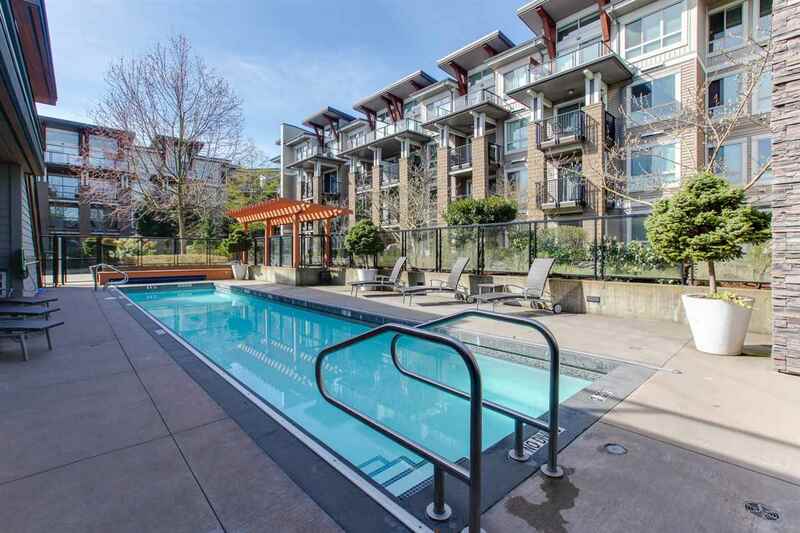 Loads of rooms + extra storage make this the perfect home for a large family. 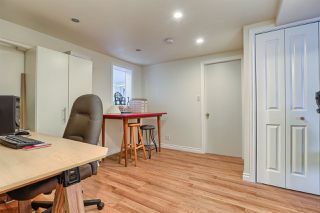 12' x 11' Work shop built under S/W patio. 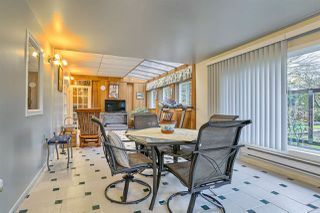 Open RV/Boat storage at side of house. 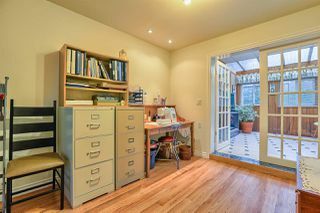 10,215 sqft lot with S facing back yard makes this a sought after property.